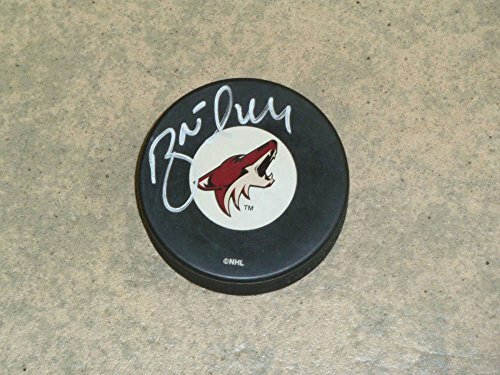 You are viewing an Autographed Brett Hull Phoenix Coyotes Hockey Puck. Puck is signed Terrific in silver paint. 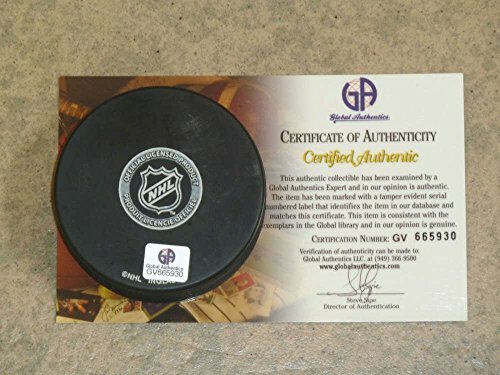 Puck has been authenticated by Global Authentication - one of the very few companies that EBay endorses and recommends. Why take some seller's word that his signature is "real" when you can have 100% assurance that our autographs are original and authentic - and have already been authenticated by a professional.